Pick up this bag today and wheel your way through your day! This bag will carry around your gear and accessories for the day with ease and comfort of 100% chino cotton. Easily carry around everything you need for your day or weekend with this chino backpack. 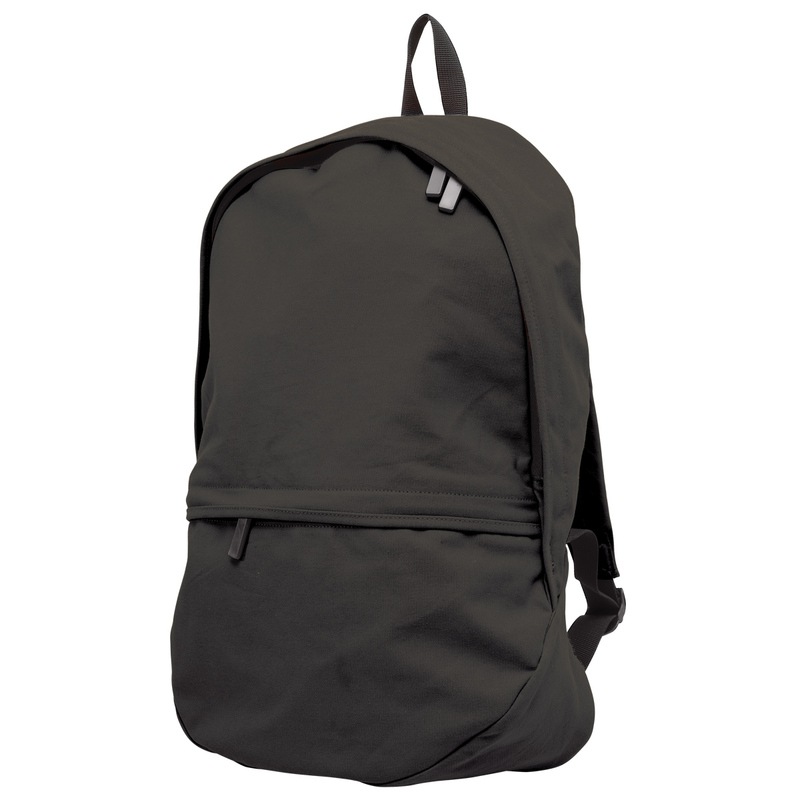 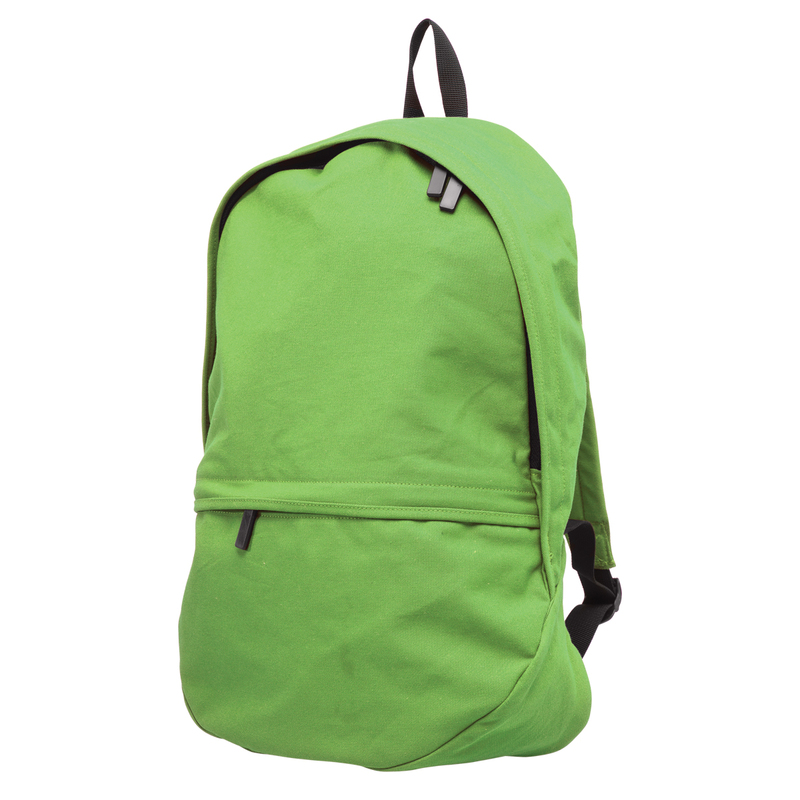 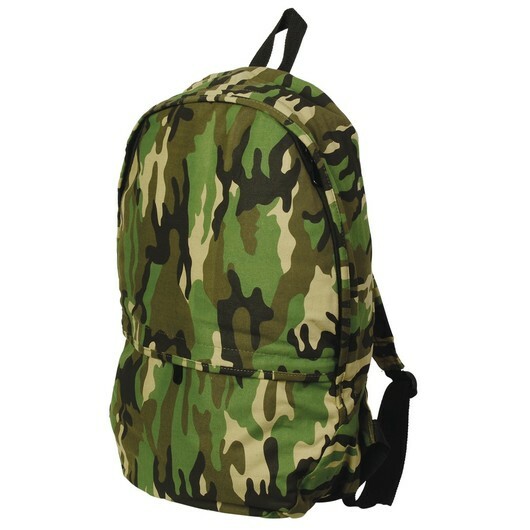 Made from 100% chino cotton materials and with a carrying capacity of 19 litres, it is perfect for use by the kids at school, for overnight travel, or for personal use when you're out and about. 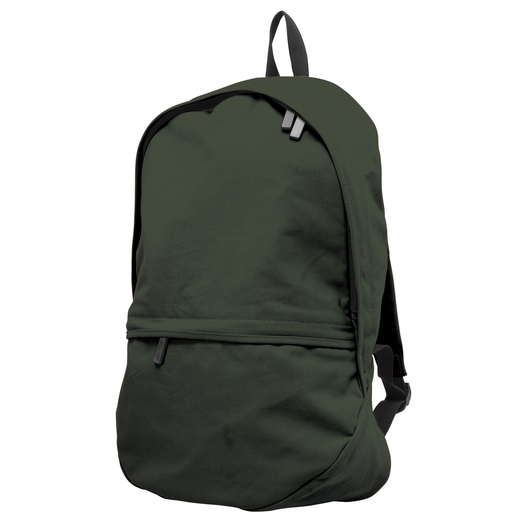 It features a free flowing large nylon zips, top grab handle, adjustable shoulder straps, handy front pocket storage, and a large colourway range. 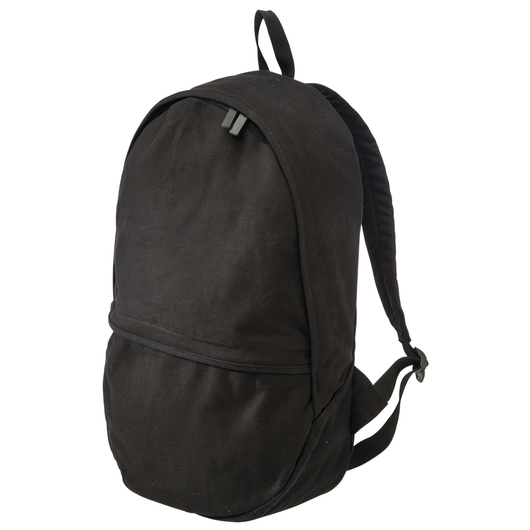 Decoration Area Embroidery: 125mm Dia.